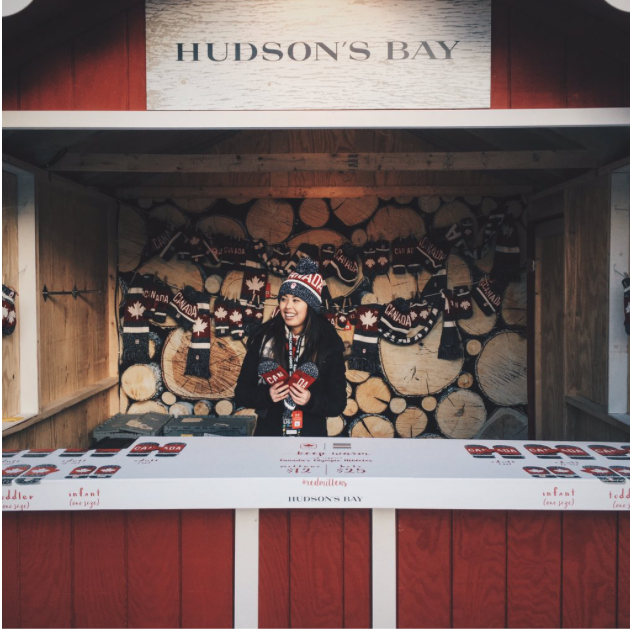 Yellow House designed and produced a pop up activation for Hudson’s Bay at Cavalcade of Lights in Toronto. 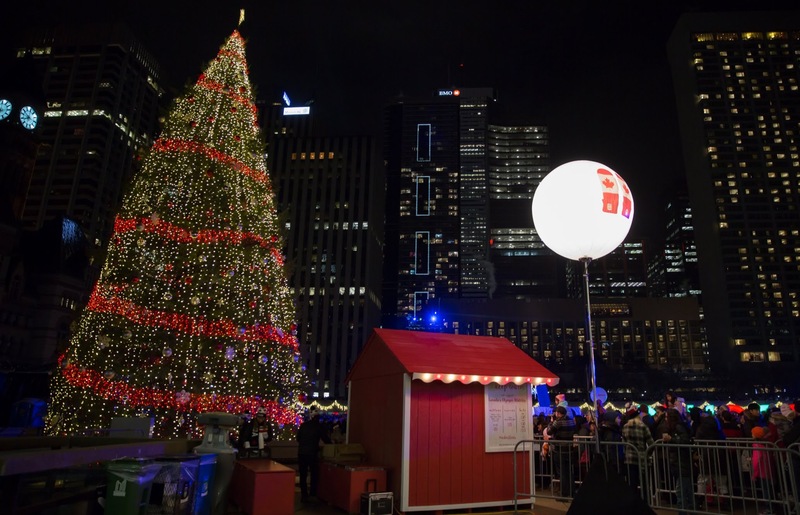 The annual holiday celebration attracts 50,000 attendees. Our team kept skaters warm with hot chocolate and the opportunity to purchase a pair of Red Mittens in support of Canadian Olympic Athletes.